After about two weeks of legal fireworks, the Federal High Court in Abuja on Monday granted bail to the former chairman of the Africa Independent Television (AIT), Chief Raymond Dokpesi. Raymond Dokpesi was granted bail with two sureties each of whom must have properties worth 200 million Naira which must be verified by an established estate surveyor. The sureties must swear to an affidavit of means that in the event that the accused is not available for trial, the properties will be forfeited to the government. Chief Dokpesi is also to deposit his international passport with the court. 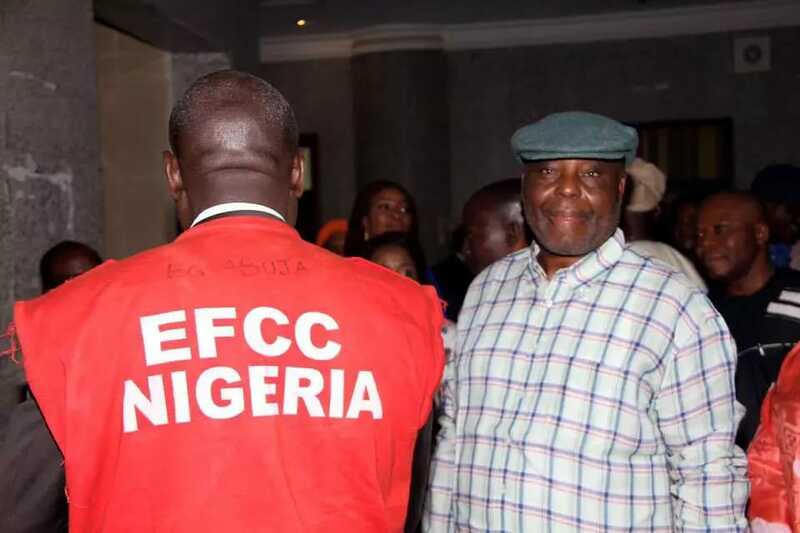 Chief Dokpesi pleaded not guilty to a 6-count charge of fraudulent and corrupt act preferred against him by the Economic and Financial Crimes Commission, (EFCC). Justice Gabriel Kolawole however held that Chief Dokpesi must not be re-arrested and if there is any need to investigate him, the anti-graft agency should contact his lawyer who will provide him within the hours of 10am and 6.30 pm. He ordered that the accused be remanded in Kuje prison if his bail conditions were not met. The trial has been adjourned till February 2, 2016 . 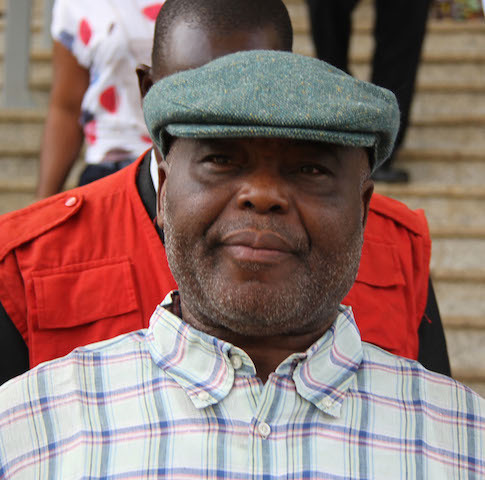 Chief Dokpesi was first arraigned on Wednesday before a Federal High Court presided over by Justice Gabriel Kolawole in Abuja, Nigeria’s capital. In count one of the charge, Chief Dokpesi and DAAR Investment and Holding Company Limited were accused of receiving public funds to the tune of 2.1 billion Naira from the office of the National Security Adviser with the Central Bank of Nigeria for the funding of media activities for the 2015 presidential campaign of the Peoples Democratic Party (PDP) contrary to Section 58 Sub-section Four B of the Public Procurement Act, 2007.